Battery life turned out surprisingly okay, given the average battery capacity. It's not record-breaking by any stretch, but it's acceptable, and downright excellent in video playback though we don't see binge-watching TV series on the Primo like a top priority of its target group. They could use its camera, though, and be delighted with it, as long as there's plenty of light. Daytime still images come out great, and 4K videos are simply exceptional. Not so in low light, where the output is plagued by noise and the image quality is on the other end of the spectrum. The user experience isn't the best either, and the camera app isn't the only thing that keeps you waiting, but that seems to be a universal Windows Mobile issue (or who knows, maybe a feature). Another one of those is the app and games selection, which may constantly be expanding, but it doesn't seem likely that it'll ever catch up with competing ecosystems. The polycarbonate body is well-built, handles well and is quite smudge-proof. The design aesthetics may be debatable, but the circular accents do a good job at expressing the brand identity. The 5.5-inch AMOLED Full HD display has reasonably accurate colors, about average maximum brightness, and good visibility in the sun. The extraordinarily bright minimum brightness level means your eyes may hurt when you use it in the dark. Battery life is better than the capacity would suggest but no more than average in absolute terms. It does last a commendable 13 hours in video playback, though. The interface tends to be a bit slow, not a deal-breaker, but enough to annoy you at times while waiting for a pointless transition to take place. Continuum has its uses, but we're yet to be convinced it's all that Microsoft is hyping it up to be. Audio quality is great with an external amplifier but performs poorly with headphones plugged in. The 21MP camera produces excellent daytime images though it has some focus issues. Low light photography is not its forte (to put it mildly). Daylight 4K video quality is perhaps the best we've seen, the level of detail is unrivaled by today's flagships. 1080p videos are good too, but not quite as spectacular. 8MP selfie camera resolves a lot of detail but struggles with achieving the correct white balance. 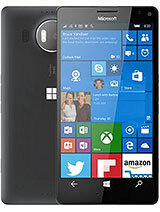 The most obvious competitors to the Liquid Jade Primo are Microsoft's own Lumia 950 and 950 XL. 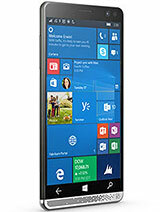 Display size is the main differentiator, and both QHD Lumias are also more pixel dense than the Acer's FullHD screen. The XL's battery life is better than the other two overall, and the Primo sits in the middle in this respect too. 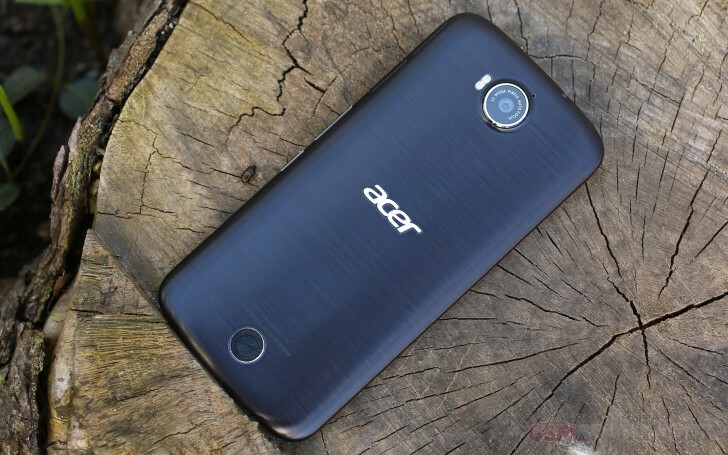 Both have similarly great cameras as Acer's phone, but neither quite matches its 4K video capture. 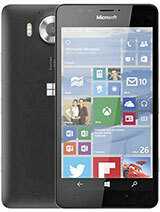 But then, the smaller Lumia 950 is considerably cheaper than the Primo, while the XL is not all that more expensive, so if you're going Windows, you may as well stick to Microsoft's own for the best possible support down the road and some extra proprietary apps and extras. The HP Elite X3 carries a bold promise, but it's still a few months away from availability. It's got a more powerful Snapdragon 820 chipset, a 6-inch QHD display, and a huge battery. It all looks good on paper, but we're yet to see a production-level device in action. Price is also a mystery at this point. That just about exhausts your options in the Windows world, but you have plenty more running Android. 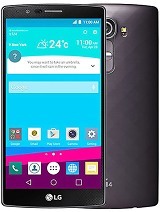 5.5 inches and Snapdragon 808 sounds a lot like the LG G4, which retails at about two-thirds of the Primo's asking price. Another great camera, arguably better overall, is slightly in LG's favor, as is the removable battery, though the actual battery life isn't exemplary. 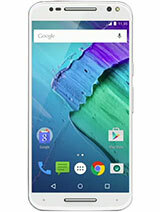 The Motorola Moto X Style (or Pure if you're in the US) is another viable option. Again substantially cheaper than the Primo, the X Style comes with a slightly larger higher-res display, likely the same camera sensor, and plenty of customization options. The inferior battery life in the tests that require the screen to be on doesn't sound that good. 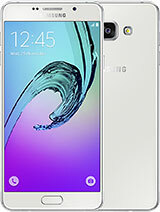 The Samsung Galaxy A7 (2016) matches the Primo for display size and diagonal, but not necessarily power. Its camera, good as it may be, is not up to the Primo's standards, but battery life is a lot better, and with the A7 you'd also be saving a few bucks. We finally get a compelling alternative to the Windows 10 smartphones coming out of Redmond. The Acer Liquid Jade Primo will start shipping later this month and it has a camera that excels in daylight, a battery life you can live with, and Continuum if you can find a use case for that. But priced as it is, the Jade Primo would have a hard time competing with even last year's flagships, most of which have a similar or even superior hardware. So while it doesn't look to be among the best of deals today, it could have very well been truly a Primo had it been launched last September. Of course, a sharp drop in pricing may turn the odds in its favor so we'll most definitely keep an eye on this one in the months to come.